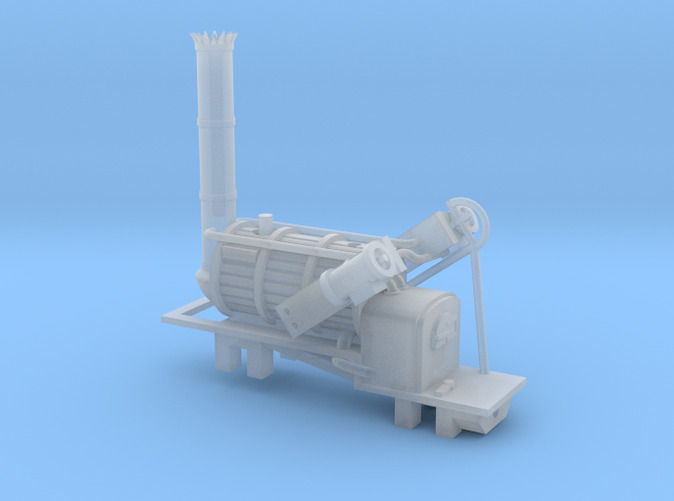 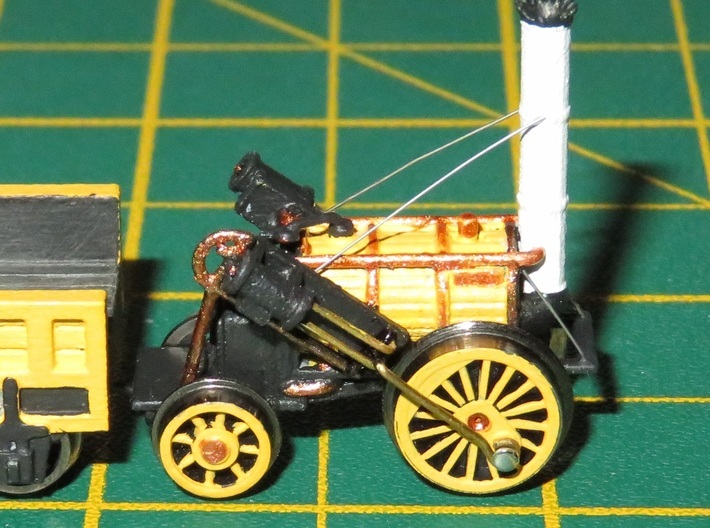 This is an N Gauge model of the iconic 1829 locomotive ‘Rocket’, depicted as it was during the Rainhill trials. 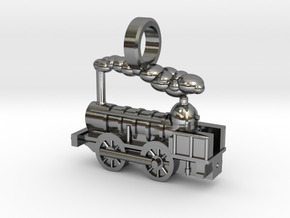 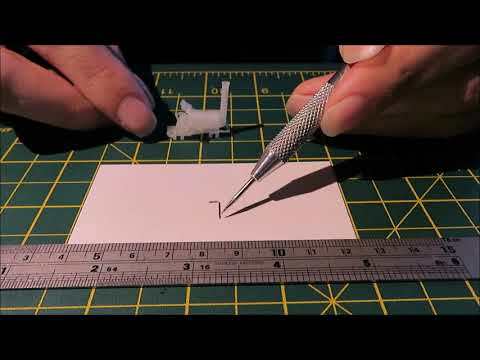 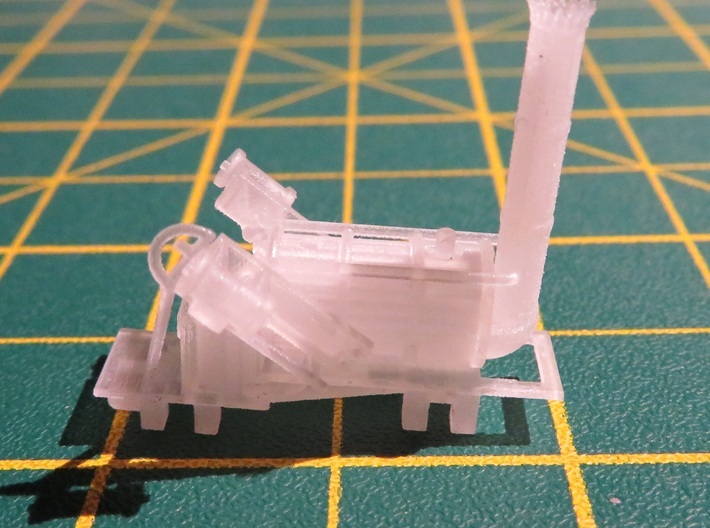 Combined with the N Gauge Stephenson’s Rocket Tender (separately available), this scratch aid enables an unpowered free-rolling model engine. 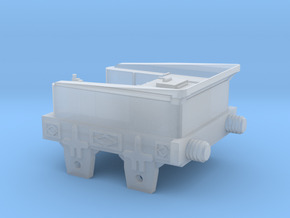 Coupled to the motorised Liverpool and Manchester Railway coach or motorised flatbed (each separately available, plus free-rolling coaches and trucks), a fully working 'Era 1' N Gauge train can be created. Also available are ‘Rocket’ as rebuilt after the Trials and ‘Rocket’ as currently preserved. 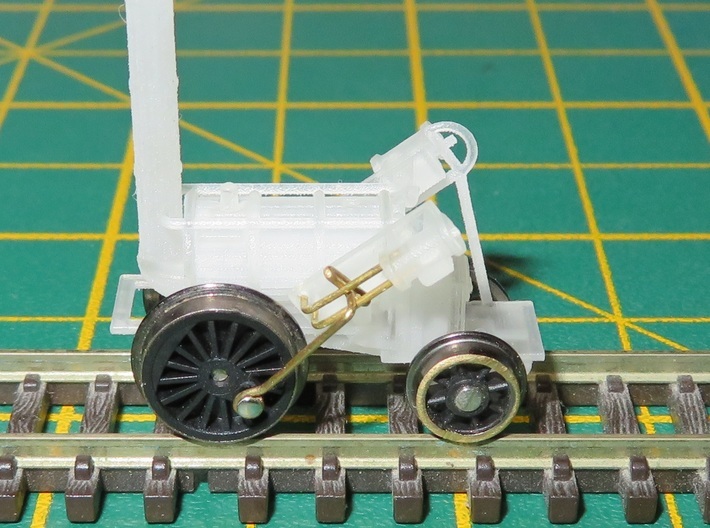 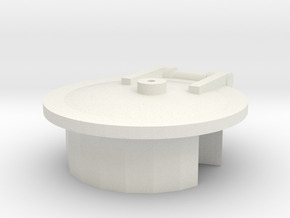 Dapol 45XX Driving Wheels (available as spares online).